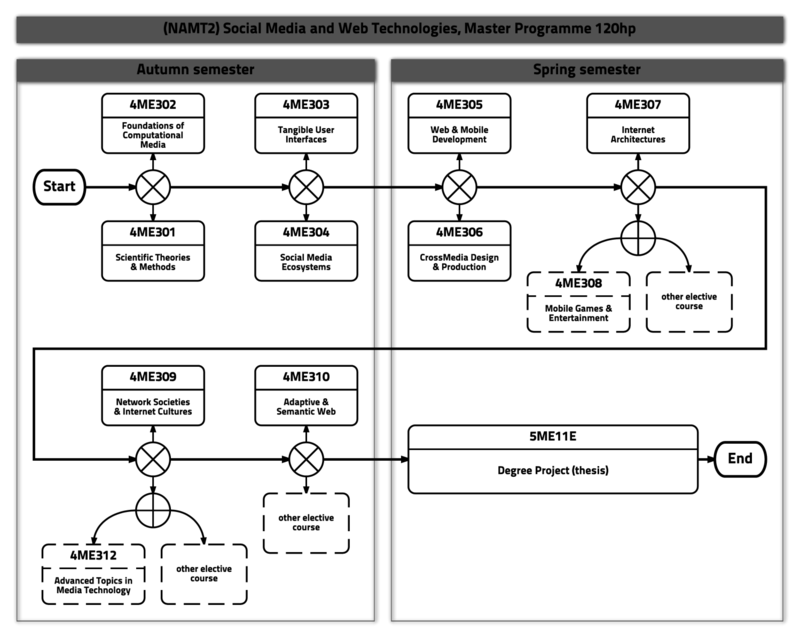 A master programme in social media and web technology. My programme comprises courses ranging from web technology, design and interactivity to social media and IT business – fields of study which I am really interested in, since I have a background in software engineering and development. Sweden is a leading country in Europe, and in the world. 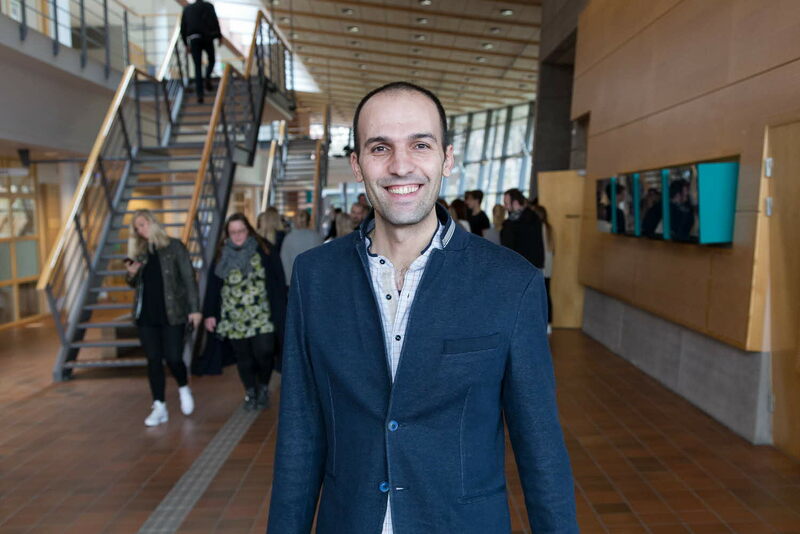 At Swedish universities, students can gain valuable knowledge in diverse disciplines and collaborate to become more creative people, and through that be able to contribute in developing their home countries in the future. Moreover, Linnaeus University is a really nice university at which I got the opportunity to complete my master studies. I am very happy to be here. I think Sweden is a nice and beautiful place to live. The culture is quite different from in Syria, it feels unique, and that is also one of the things that I like about Sweden. Even though the weather can sometimes be tough and frustrating, because I am not used to weather like this, it's typical for the Scandinavian countries and it gives students the opportunity to have a new experience in their lives when they come to study here. In addition to my studies, I hang out with friends most of the time. We make food and listen to music, and sometimes we travel to different places in Sweden. I also play football and study Swedish. First, I am planning to finish my master studies and then, if possible, I will apply for PhD studies. 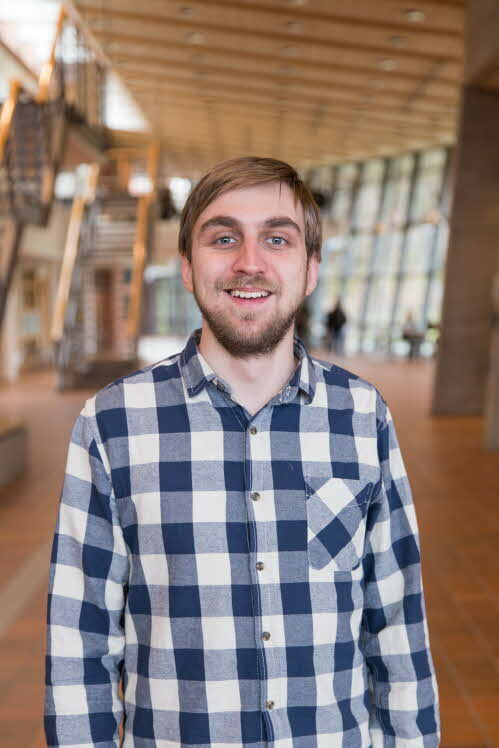 I am also taking Swedish classes and plan to look for a job in Sweden within computer science or software engineering. My plan is to stay in Sweden and raise a family here. What's the best thing about being a student at Linnaeus University? To be a student here at Linnaeus University means to have the chance to get valuable knowledge during your studies. Furthermore, you will get to meet students from different cultures and backgrounds. 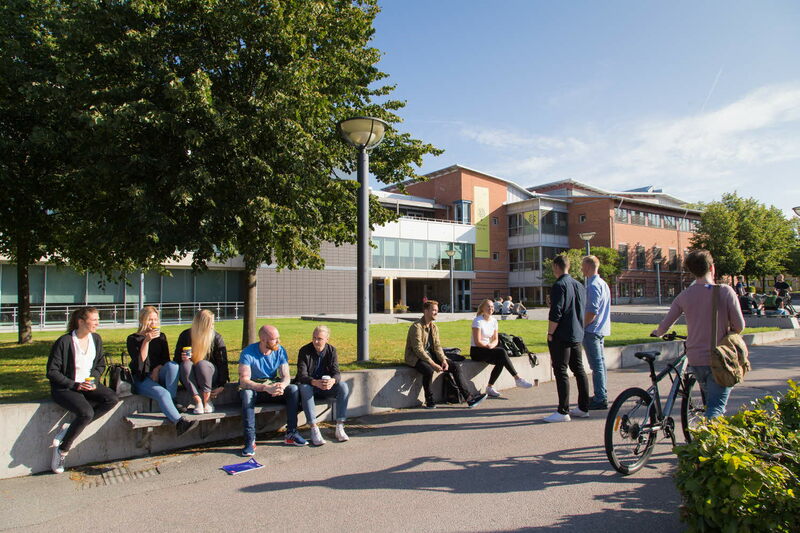 The university is located in a calm and beautiful region of southern Sweden. It is a wonderful area for international students who also want to enjoy life during their studies. The nature here is truly amazing with deep forests, lots of lakes and parks, where students can go in their spare time to relax. Master of Science (two years) with specialization in Social Media and Web Technologies. Major subject: Media Technology.